Fake followers make it difficult to find reputable influencers to work with. Influencer relationships create so many benefits for brands. Fake followers make it difficult to find reputable influencers to work with. 62 percent of marketers want to increase their influencer marketing budgets this year alone. Doing influencer relationships create so many benefits for brands. Like more authentically reaching their target market that might not have been reached through other forms of advertising.And while platforms can certainly shut down these fake bots, brand and marketers need to reassess the influencer medium as a whole.First question: what is driving influencers (and others) to buy fake followers? Second question: how can brands better asses what makes valuable partnerships? Engagement quality: How many comments, shares, reposts etc? Are real people talking about this? 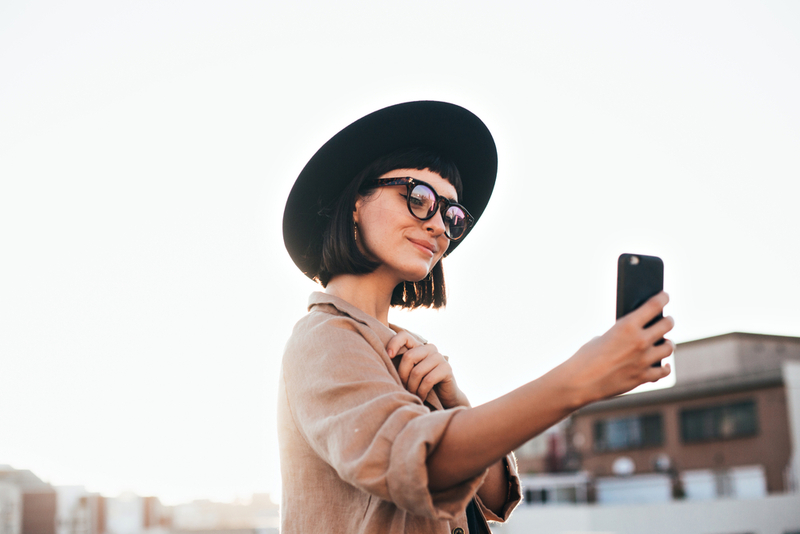 Content relevance: Does a fashion influencer make sense for a tortilla company? Probably not. Audience relevance: That fashion influencer’s audience probably would be better suited as a market for Burberry or Polo. Again, not perfect for tortillas. Brands absolutely need to research alternative data like engagement frequency and content/audience relevance. But for right now, Page Agency is happy to have a foot up on other ad agencies in the game. Measure the correct numbers — not the easy numbers — and improve your ROI quickly on influencer ad campaigns.